Flexi-Friday class is a stretch and strengthening class held on Fridays between 5.30 to 6.30pm. This is a complimentary class for students who take other dance classes with Kidkast. 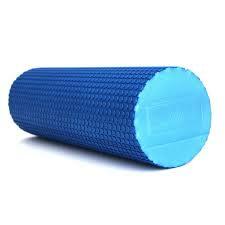 Tracey reminds everyone that tonight she will use foam rollers so don’t forget to bring your foam rollers to class if you have them, don’t worry if you don’t have any.